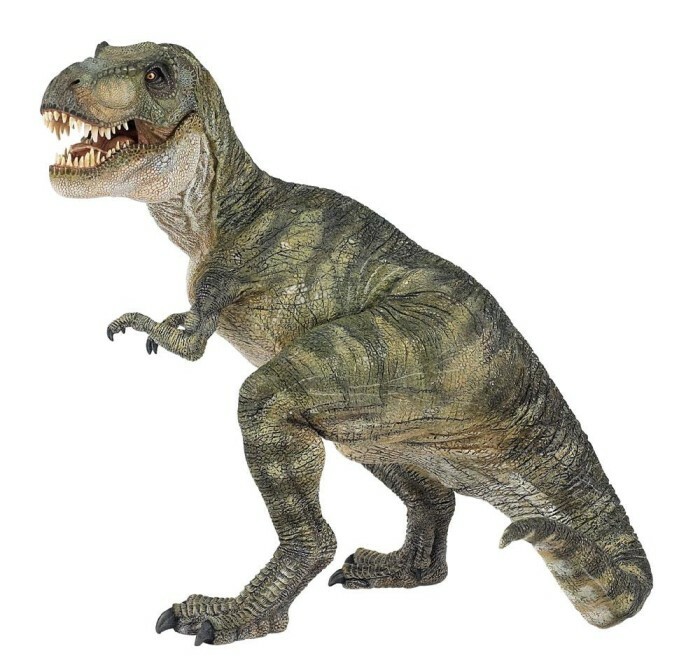 One of the most popular dinosaurs, Tyrannosaurus Rex or T-Rex. 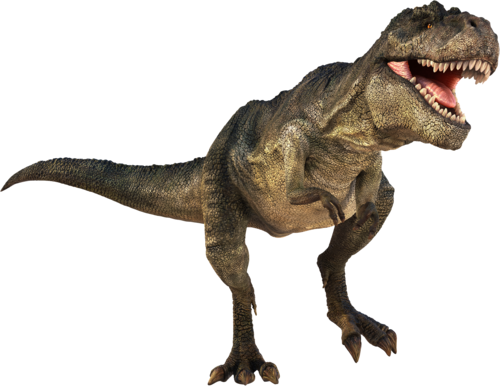 Known as a dangerous and powerful dinosaur in prehistoric era, T-Rex was has been used in movies, books , TV shows and more. T-Rex kill smaller creature to keep alive. T-Rex went extinct at the same time as the other dinosaurs when asteroid hit the Earth. The dinosaurs ruled the Earth before human was existed. Dinosaurs were animals with huge size, tall and superior.We can divided dinosaurs into two categories, carnivore and herbivore. T-Rex Dinosaurs was one of the largest carnivores. Dinosaurs are purely reptilians but they’re really close to birds. T-Rex walked on its two hind legs like birds. That legs helps T-Rex to run faster and quickly to pursuit their prey. Solidly built, T-Rex also has scaly and rough skin like Alligator. As we know before, T-Rex was known as one of the largest meat-eating dinosaurs. It measured from 38-45 feet long, if you don’t know the size, it was as tall as a giraffe. T-Rex had 60 sharp-teeth and sized as long as man’s hand. T-Rex was equipped with a heavy tail and powerful hind legs to balanced its large head. The tail and hind legs helped T-Rex to move and change directions quickly. They use their hand to grab the prey, then bite it. 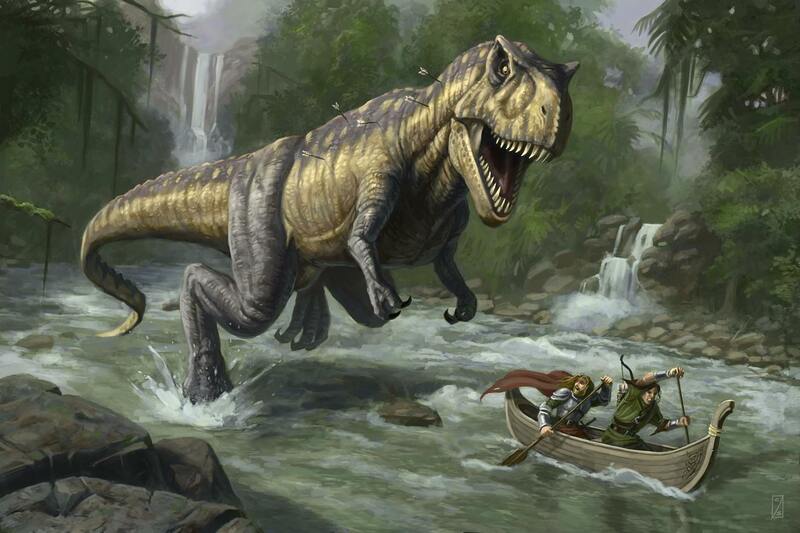 T-Rex lived in the forests and humid river valleys. It was lived during Cretaceous period in North America about 70 million to 85 million years ago. The T-Rex dinosaurs’ fossil was found in 1874 in Colorado. Edward Drinker Cope found another T-Rex fossils in 1892.